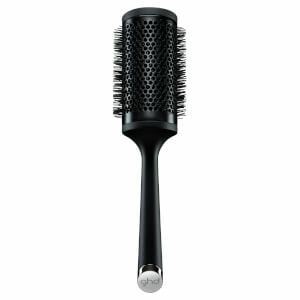 Designed to give you a salon perfect finish, this ghd Natural Bristle Radial Brush works to create voluptuous lift from the root when blow drying. 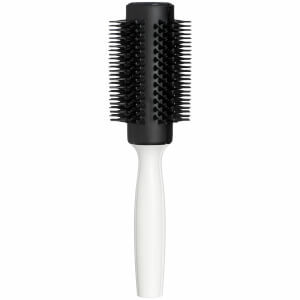 Crafted from natural bristles that give a smoother finish, this brush is a must have styling accessory. 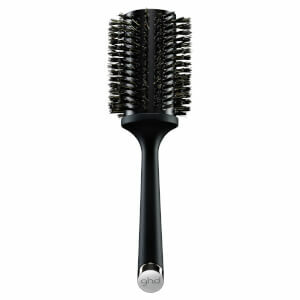 Available in four sizes for different lengths of hair, this size 3 brush is suitable for longer styles giving your hair lift, volume and movement with minimum effort from you. Finally got to test this brush, it works as good as it looks. 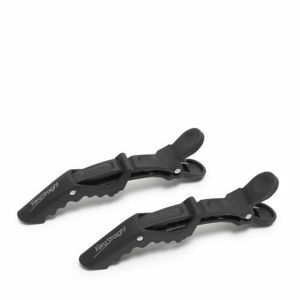 A bit heavy, but well balanced, looks very sturdy. Comes in a very nice box too. Good quality brush, great service from lookfantastic.